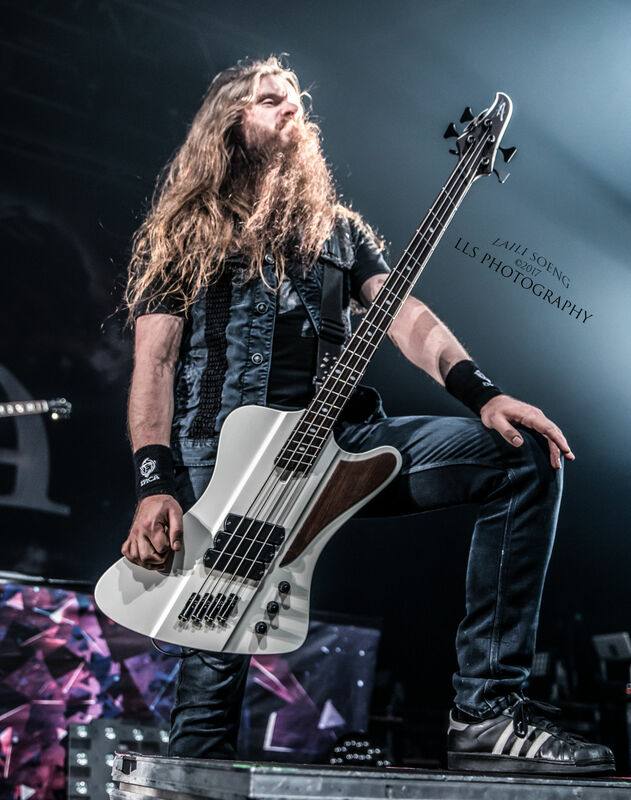 When Rob van der Loo, bassplayer for Epica asked me for a pic a few weeks ago, I thought it was for a magazine. Today he tagged me on Facebook and turns out It was for a poster at NAMM 2018 for Rob's bass guitar manufacturer Sheldon Dingwall. How cool is that! Go to http://www.dingwallguitars.com/ to see for yourself! If you are an artist looking for some nice pictures to help promote your endorser, please contact me.